Since Tyga split with Kylie Jenner,the rapper has focus on his career,making immense songs in a bedazzle way. May be his song since last year not pundit enough to climb on billboard but we still recall on Taste,yeah the songs is smiling on Billboard chart on Hot 100 meanwhile the Boss rapper is currently having a great moment with one of his track Taste which is listed as Top 10 although the track maintain number 8 in the Bill chart. 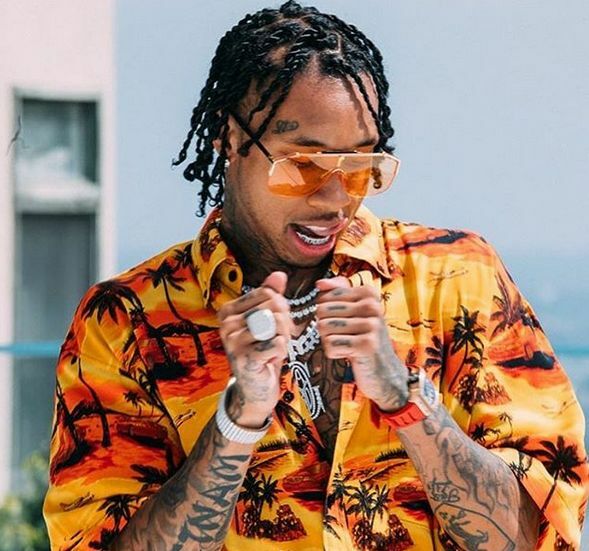 Tyga is back after some assiduous work in the studio and now we are playing some new fresh songs called Swap Meet’ and ‘Dip.These songs are solo penned and no featured but the L.A rapper don in effort alone and make the songs go as expected.The songs in question was once talked about but wasn't ready but today comes those track and you can stream them below. The rapper backed off from all those trolls around the social media.The Killshot from Eminem in now way touch seem both are good although Nicki Minaj once trying to tempt.